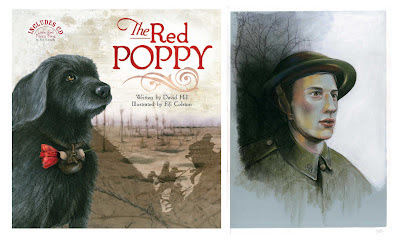 For 'The Red Poppy' written by David Hill (Scholastic March 2012). 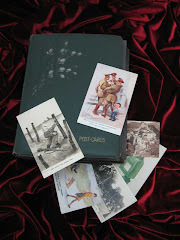 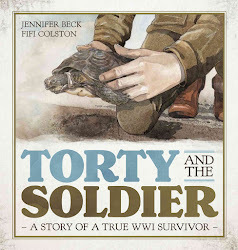 I worked in oil paint, chalk pastel and photoshop to create the illustrations for this very special ANZAC book. 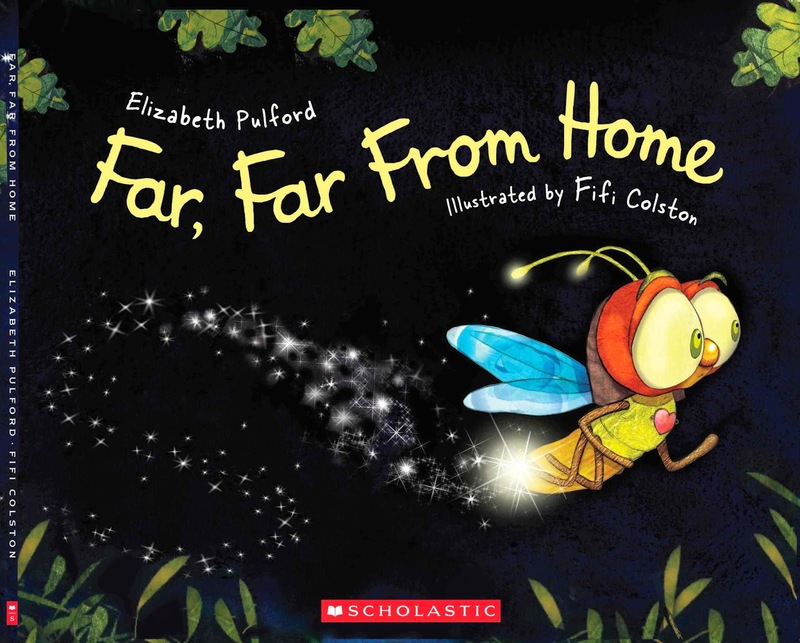 'Far Far from Home' by Elizabeth Pulford published by Scholastic is created almost entirely in digital collage. 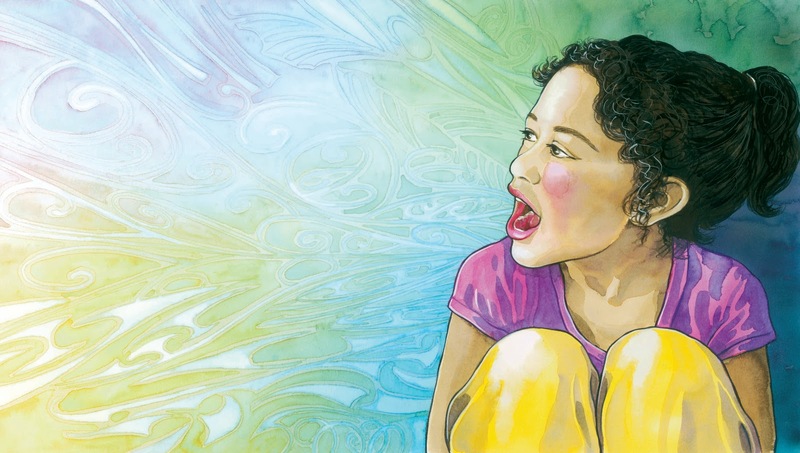 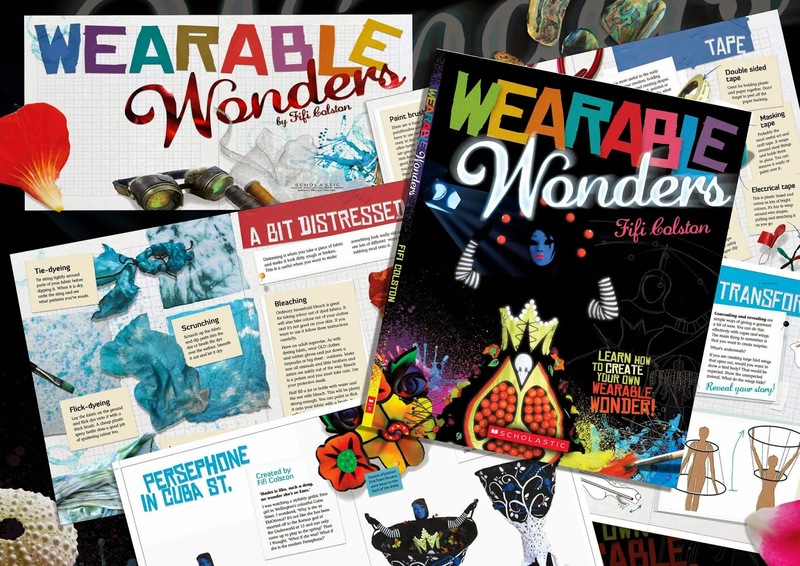 Wearable Wonders is a non fiction book all about wearable art inspiration and creation and is a must have for the home and classroom! 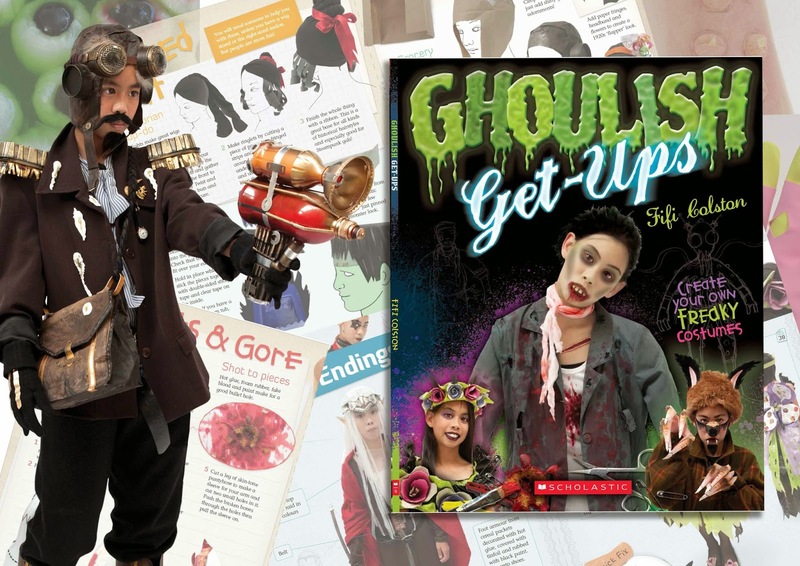 Ghoulish Get -Ups is the follow up companion and with these two books, you'll have everything you need for costuming on a shoestring!